The Foam Monster® has been recognized as one of the most durable and dependable fountain style foam machines in the industry. The Foam Monster® has been recognized as one of the most durable and dependable fountain style foam machines in the industry. 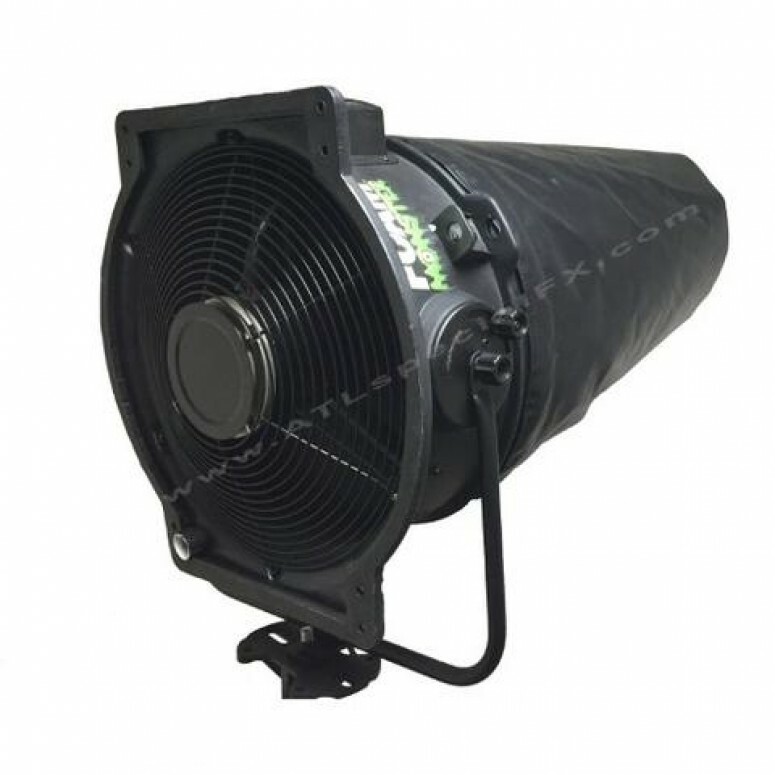 This foam machine is made of sleek black industrial strength plastic and is virtually indestructible. 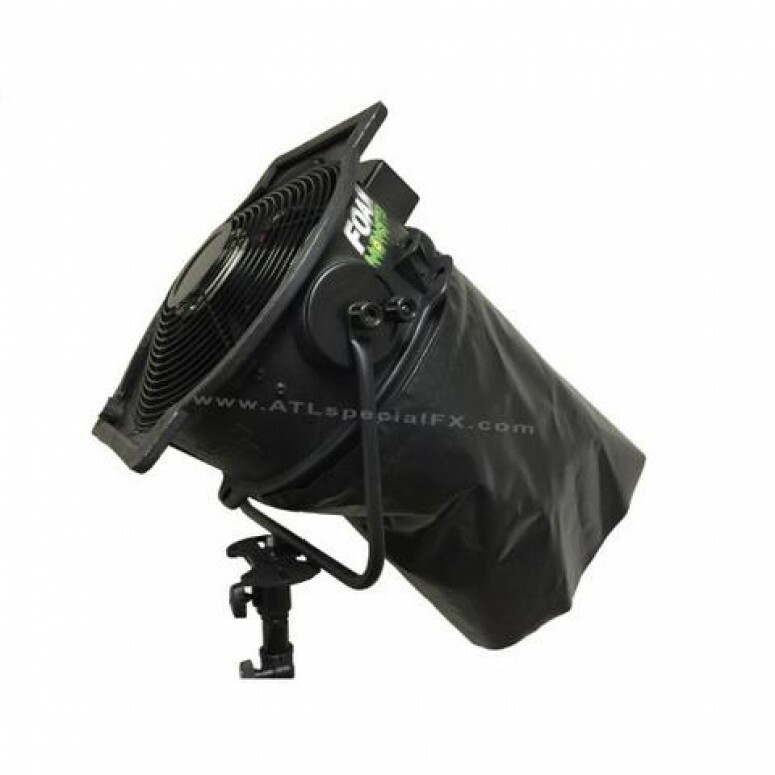 It has a high output 2 speed motor and a solid mounted high rpm fan system for reduced noise. 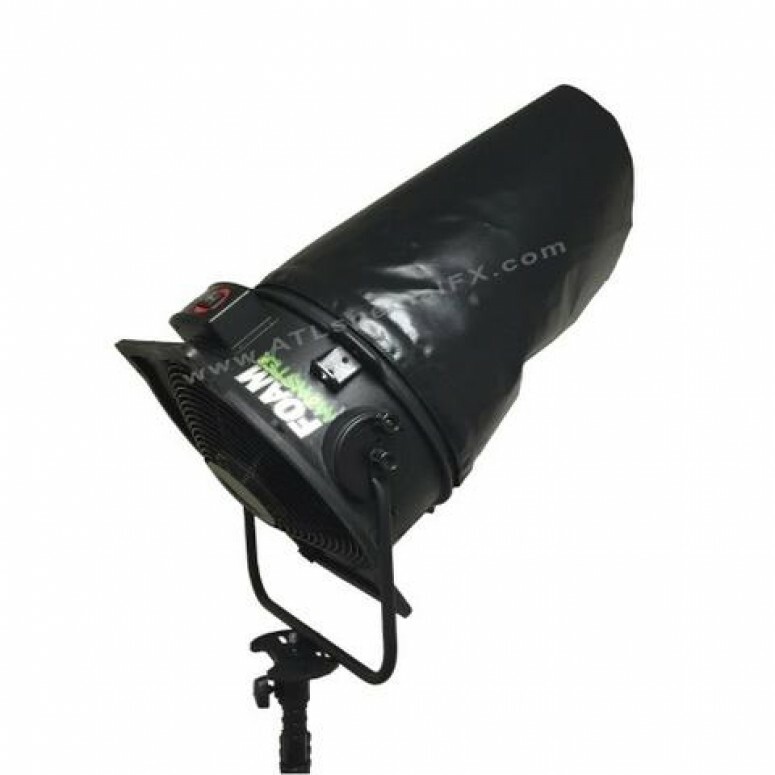 The Foam Monster® can be hung from the ceiling or mounted on a tripod (Sold Separately).